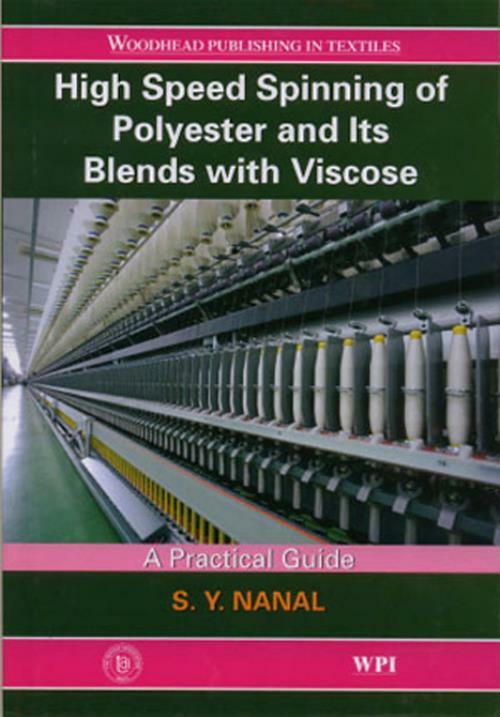 Sharachchandra Yeshavant Nanal had been in the textile industry for more than 33 years. While in the industry, he developed a Point Rating System to quantify all fabric defects jointly with S. Maruthi, an eminent person in the textile world. He presented a paper on this at the world's first International Conference on Quality Control in Tokyo in October 1969. He was awarded the fellowship of the Textile Institute, Manchester (FTI) in 1973; and in 1983, The Textile Association India honored him with an Honorary Fellowship of the Textile Association India. Nanal had written several technical articles and had presented numerous papers at conferences and seminars.